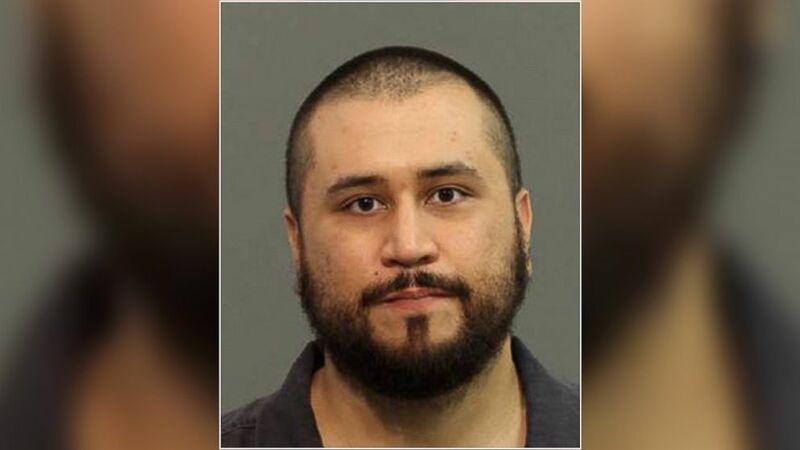 George Zimmerman, the man who just a few months again was found innocent of murdering an unarmed African-American teenager was arrested Monday afternoon when deputies from the Seminole County Sheriff’s office responded to a “disturbance call.” Zimmerman, who has had a number of aggravated encounters with law enforcement in recent months will be booked at the Seminole County jail. In September, Zimmerman was taken into custody after a domestic dispute with his estranged wife. Today’s problems began when the man who claimed he shot Trayvon Martin in self-defense pulled a shot-gun on his girlfriend. This latest incident should certainly raise questions in the minds of all 6 of the opponents of gun control and all the supporters of ‘stand your ground’ laws who passionately defended Zimmerman’s actions in the Trayvon Martin case. On the other hand, the tens of millions of bigots and misogynists who defended Zimmerman’s “constitutional right” to murder -oooops, I mean shoot a hooded Black teen and who would sooner go naked in public than walk around without a gun will no doubt see today’s arrest as another example of government interference in the personal lives of innocent people. Next Next post: What Would You Think of a Neighbor Who Often Leaves His Garbage On Your Lawn?